Basic 4x4 modifications, to a stock vehicle. A basic 4x4 modification will improve a stock vehicle a lot. 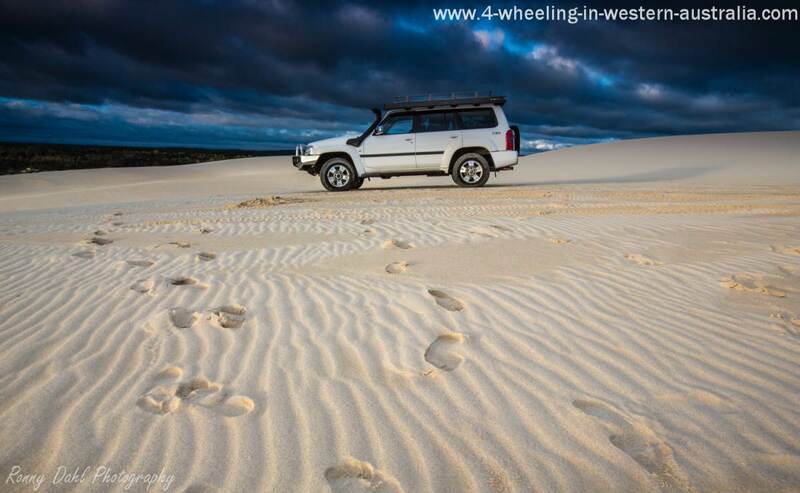 The average stock 4wd is not really designed to go off road apart from mild sand tracks and unsealed roads, firstly the suspension on most are made for highways and streets, the tyres that come with stock vehicles are light truck or highway tread patterns (not meant for off road use). 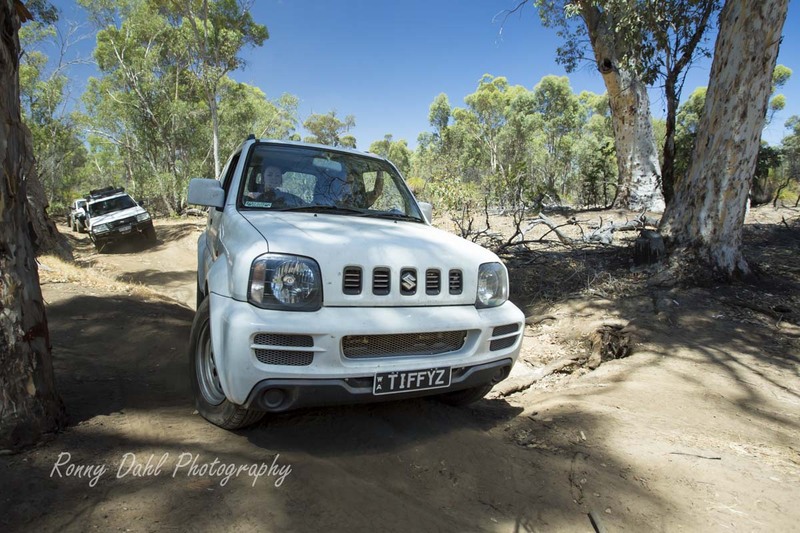 A Stock 4WD Go Very Well If Driven On The Right Track By A Good Driver. The front bumper is made to crumble on impact which means if animal strikes should happen (hitting a kangaroo) the vehicle will be a write off and if at high speed, well who knows what could happen to the driver and passengers. Due to the problems above, most basic 4 Wheeler's that have been modified have 50 mm suspension lifts, All Terrain (A/T) tires and maybe a bull bar, this alone will make a very capable basic 4x4 vehicle and will take you to most places within reason. The Nissan Patrol Setup For Touring. Add a snorkel to keep the engine from sucking in water and it's capable to cross rivers (see river crossing) a snorkel will also increase the airflow to the engine and this will increase the power and torque by a small amount, which will help with fuel economy and keeping the engine cooler. For a small amount add a UHF radio, CB radio or two way radio as well. Important to add some rated recovery points and some basic rated recovery gear. With all these modifications you will have a very capable 4wd. Expect to be up for an approximate cost of $4500-$9000 depending on brands and whether you install some of these parts yourself. Short list: 50mm lift kit, off road tyres, bull bar, snorkel, UFH radio or CB radio and recovery gear. Don't forget you don't need to get all of these accessories at once, not many people have just a few $1000 laying around, also some of the mods you may not even require depending on your needs. Leave Basic 4x4 And Go To Home Page.